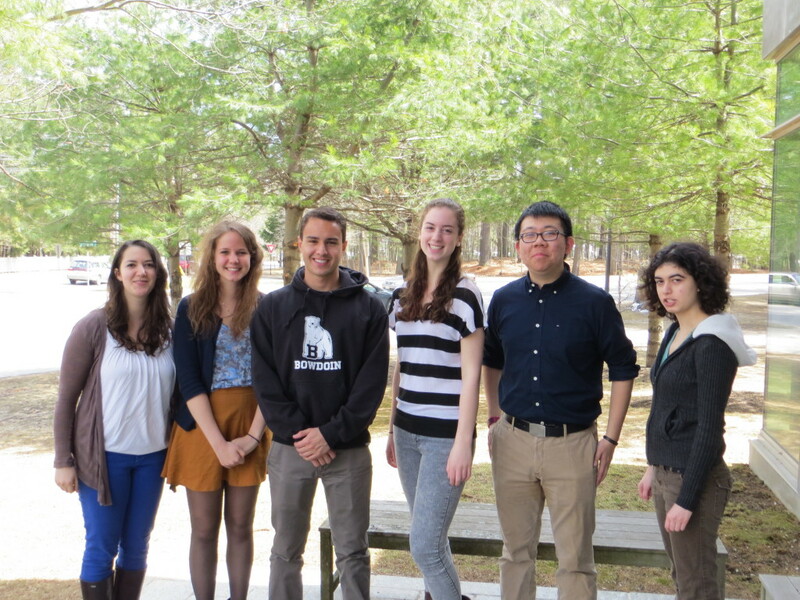 Please meet our newest Scholars and Fellows! This page will be updated as institutional awards are made so please check back! 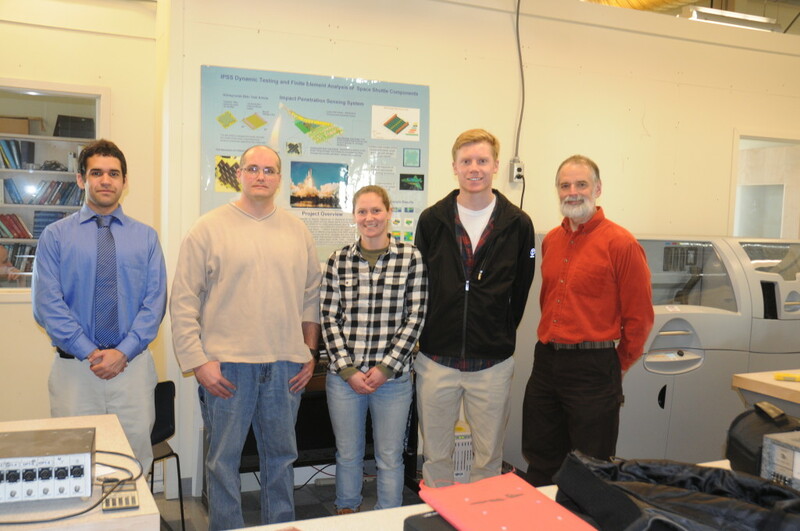 University of Maine Fellows: Nate, Michael, Heather, Casey and Greg (Missing others from photo). Congrats to all! Bowdoin College Fellows: Lucia, Nicole, Daniel, Megan, Mark and Julia (missing from photo-Joshua). Congrats to all!